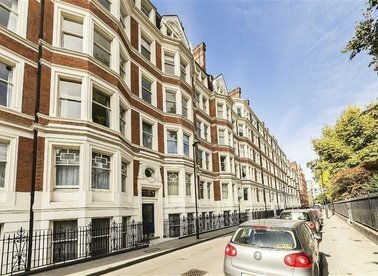 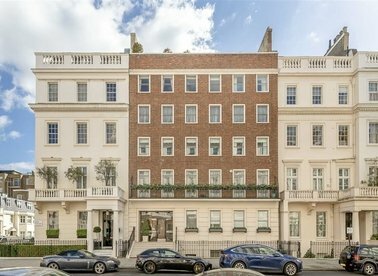 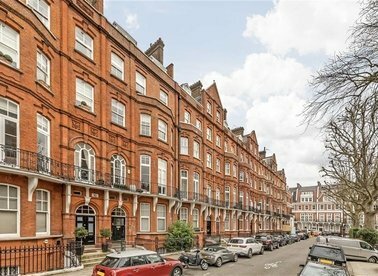 A large three bedroom, two bathroom, lateral apartment on the top floor (Lift) of a well maintained and sought-after period mansion block with porter. 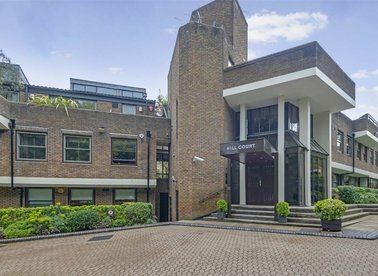 A bright and exceptionally spacious split level apartment beautifully presented with a large reception room providing direct views over well maintained communal gardens. 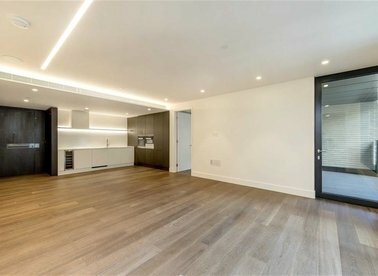 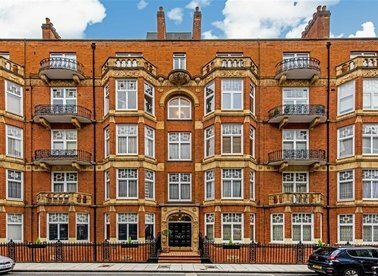 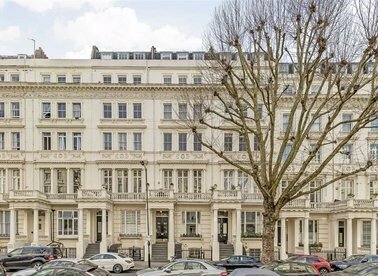 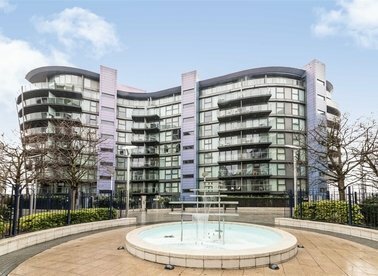 An exceptional three double bedroom penthouse apartment arranged over two floors. 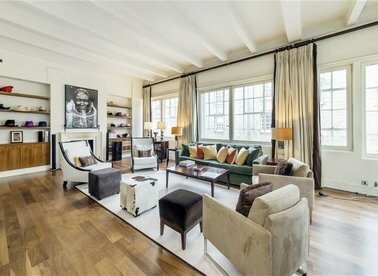 The property includes reception room, kitchen/diner, two bathrooms, separate w/c, sun room and two west facing terraces.